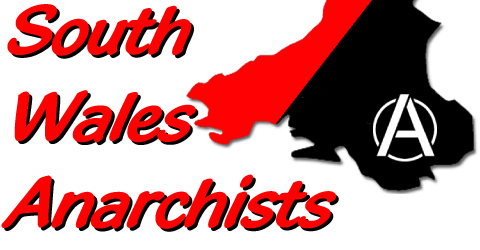 Categories: Anti-militarism, anti-prison . 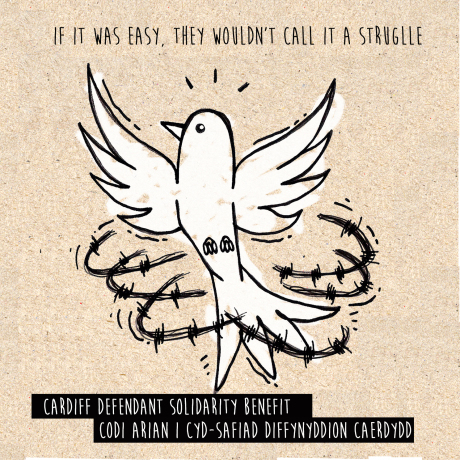 Tags:afiach, cardiff arms fair, defendant solidarity, fundraiser, music, Prisoner Solidarity . Author: C.A.N. 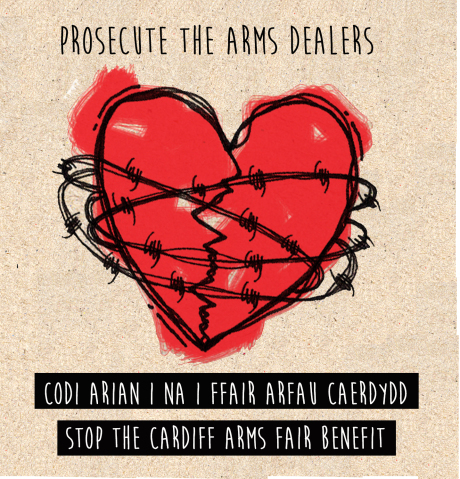 Call to Action Against the Cardiff Arms Fair Call out for May Day 2016 -We are fighting back! !